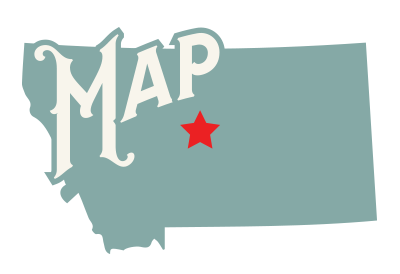 Ladies, is Montana on your bucket list? If not, you are missing out on this unique Adventure Travel experience! Montana is home to the one and only Montana Cowgirl Camp. Release your inner cowgirl as you ride into the experience of a life-time! 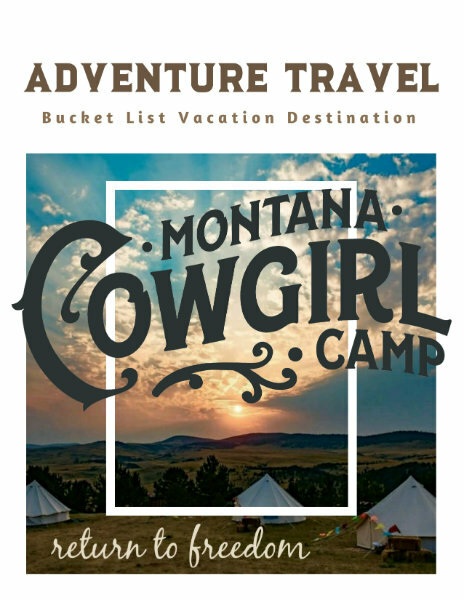 Featuring luxurious glamping, horseback riding and views that will take your breath away, Montana Cowgirl Camp is a must for the modern adventurer.